Welcome to the auto car wash group of SmartGuy.com, Feel free to interact with other professionals from across the world. You can find professionals, find deals on services, find professionals who might barter, or simple post questions, comments, or suggestions. An auto car wash, also written as "carwash" or auto wash, is a facility used to clean the exterior and, in some cases, the interior of motor vehicles. 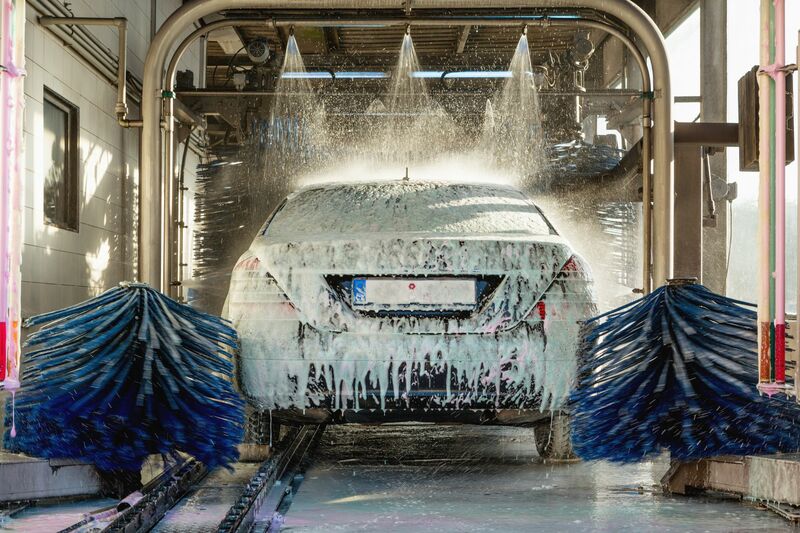 Car washes can be self-serve, fully automated, or full-service with attendants who wash the vehicle.